He's the man connected to everyone in six degrees. 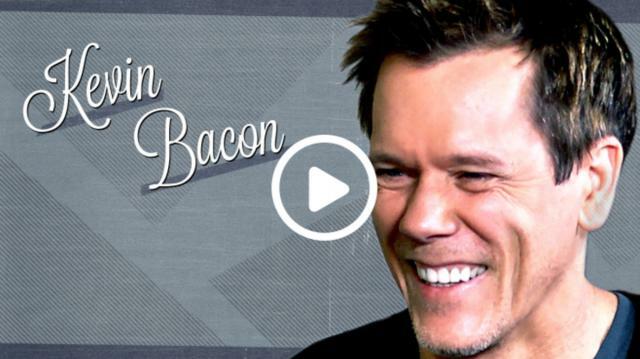 Kevin Bacon catches up with Larry about why he finally made the jump to television and how he and wife Kyra stay so happy. Plus, why he had a prosthetic made for going out - and why he doesn't like it.